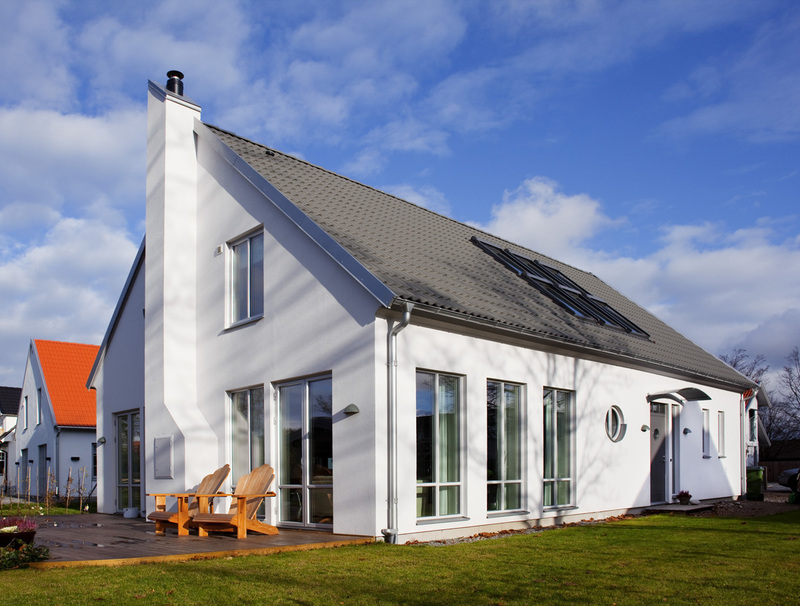 Like the design of a particular house but prefer a different exterior look? Perhaps your local planners would like to see something more in keeping with other buildings nearby? No problem! The standard finish from the factory for our timber frame homes is either timber weatherboard or a cementitious render board for rendering on site. Alternatively, we can create a brick or stone facade as required! You could have a house that looks traditional with the benefit of Scandinavian construction. 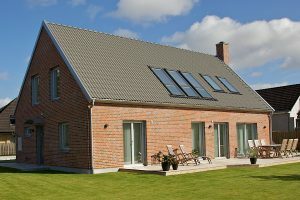 The house shown here has clay pantiles on the roof but it could have slate, zinc or any other material of your choice or of planning preference. 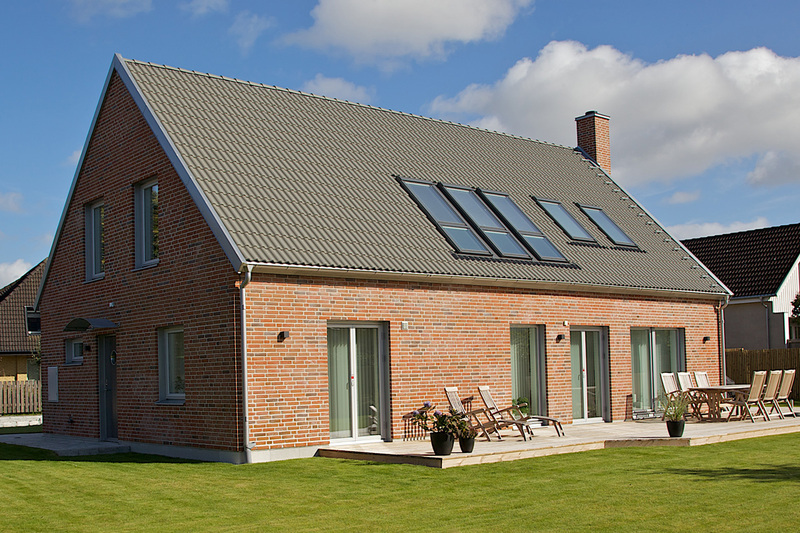 The more modern designs with sloping roofs would be fitted as standard with a waterproof membrane but these too could have alternative roofing materials such as zinc or copper. Any option can be considered to suit your taste or your budget. Something to consider is accessibility to your whole house by whoever is living in it, at all stages of their lives. While building regulations stipulate that you have to have accessible bathroom facilities on the ground floor, which all of our houses do, you might also want to consider making it easy to access upstairs as well by adding a lift. 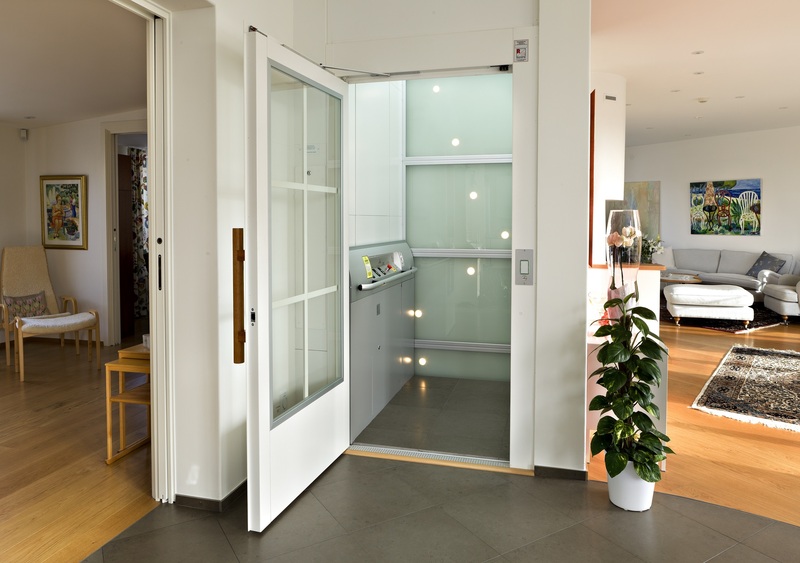 Our partner, Aritco, the leading home lift specialists, can fit their lifts into many of our models, and have worked with our architects to ensure that the lift is then situated in the best place in each house. 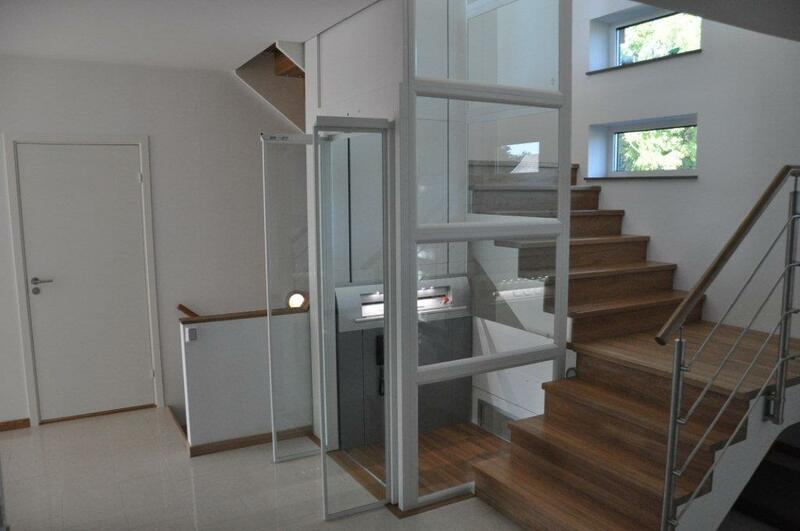 See Aritco’s Home Lift Planner for more information on how their lifts can fit into our houses. Adding a lift won’t have a significant impact on the build time as the lifts come flatpacked and can be installed in 3 days while other work in the house is being completed. 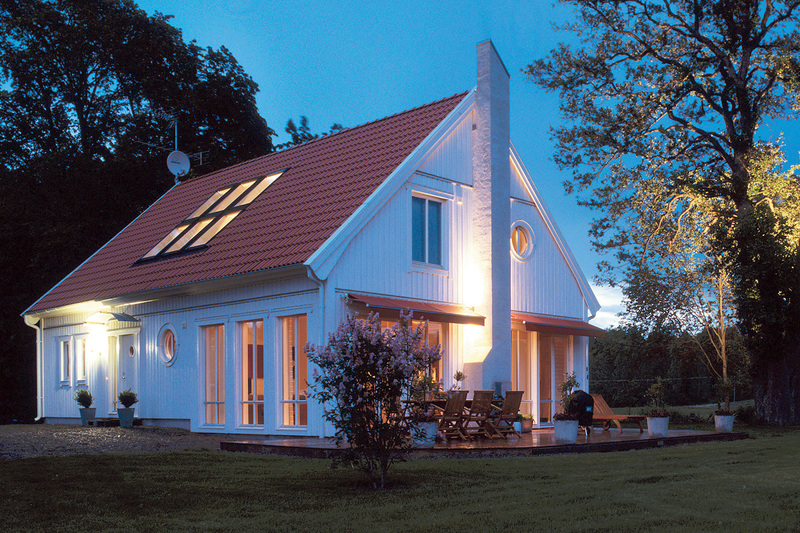 A simple solution for future-proofing your home.